You own your company’s solar power system and the energy it produces. A business loan can be used. You can keep any solar tax credits, such as the 30% federal corporate tax credit and any other available incentives. 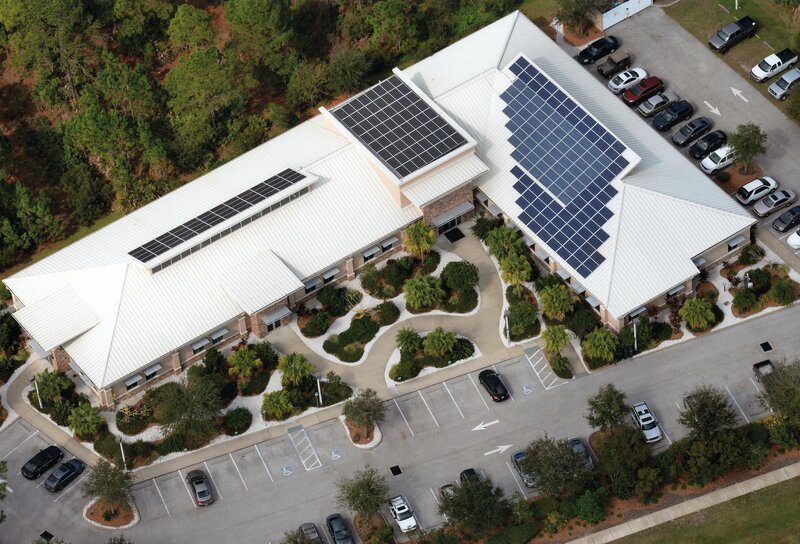 Financing your solar energy installation could pay big dividends for your company. If you are the owner or operator of your commercial building, then solar photovoltaics could be a great investment in your business! 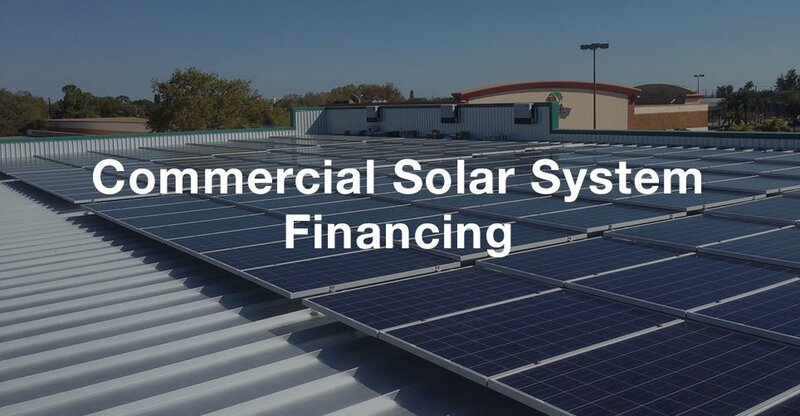 Brilliant Harvest is expert at working with commercial clients to identify financing options and secure financing for photovoltaic projects. By utilizing solar power, you will help to reduce greenhouse gas emissions and pollution. And being green isn’t just good business – it generates great public relations. Studies show that consumers prefer to do business with companies that share their values; by having an environmentally responsible image, you can earn a positive response from consumers and attract new customers! Solar earns better a return on investment than most investments today, including CDs, money market funds or even the stock market. For more information, call Brilliant Harvest today at (941) 359-3700.